If a HVAC technician tells you he needs to test your refrigerant or compressor oil he will mostly be referring to a test and using a similar kit and methods as shown in the video below. 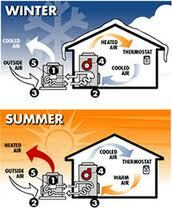 This is valuable information about the health of your air conditioning system. If you had a compressor failure, and got a test result that showed a high acid reading it would indicate a burn out. A high acid or moisture reading in the refrigerant would mean a clean up would need to be performed on the remaining system componenents before installing the new compressor or condensing unit. Watch Video Below for Demo. This item is good for the do-it-yourselfer. (It is not contractor grade.) 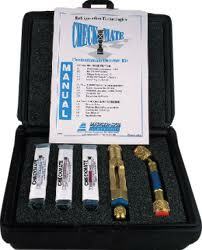 It will help you locate where you need to to caulk and insulate. Sometimes you don’t realize just how little insulation is in certain walls or just how bad some windows leak. This can be a very telling tool. It is easy to use and affordable. You can purchase at Lowes or Home Depot. This was my anniversary present from my husband last year. Imagine my surprise when I opened the box. I am not sure I was thrilled with the romantic gesture, but this has turned out to be one of the best gifts I have ever received. After seeing it, three of my neighbors had us install one for them. I have given it as gifts to several relatives. 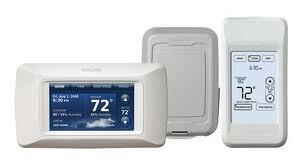 Every one who sees this thermostat wants one. Basically the thermostat works by having a wireless remote you can move, and make that room whatever temperature you want. 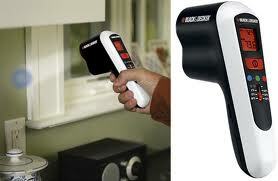 You control and read the room temperature from the hand held device not the thermostat if you choose. It is so nice not have to get out of bed to turn the heat up or down. I also enjoy having the remote with me in the kitchen when I am cooking. Pictures courstey of Google Images. We have all had the lights flicker during a storm. Maybe you even shut down your computer. I took a lighting strike at my house a few years ago and it took out anything with a clock, and or a remote control it cost me big. My in-laws recently lost a microwave and then just a few months later a dishwasher and again a few months later the disposal. The appliances were less than five years old. All of them the motors were burnt out. It finally dawned on them this might not be a coquincidence. The Electrician said it was due to power surges. If you were to walk around your house a look at everything you have plugged in, I am sure you would be shocked if you added in all up in dollar value. Even if you file an insurance claim with deductible, depreciation, lost time you loose. 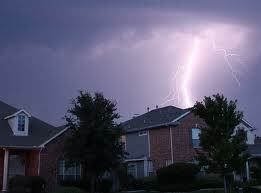 It is a good investment to consider a Whole House Surge Protector. You will still need have the power stip plug in surge protectors for your computer, Home Theather Systems, valuable stereo equipment and so on. The Whole House Surge Protector is installed next to your main breaker panel. You will need to have a professional install it. But it is worth it. I have a video to explain how they work below. I am not an Electricial expert and do not recomend one brand over another. I will leave that to the professional you hire to advise you. Pictures courtsey of Google Images. I recommend this product. It is fairly easy to install. It works best if your attic is decked with plywood at least around the opening, because you have to staple and caulk the tent in place. This item is not beneficial if your attic opening is in the garage. Keeps insulation from falling out every time you pull down attic stairs. Helps to keep conditioned air from escaping into attic. Or the unconditioned, unfiltered dirty air from entering home. I have walked down many a hall way and felt a temperature difference from other rooms due to air infiltration. Heat Pumps are so misunderstood. 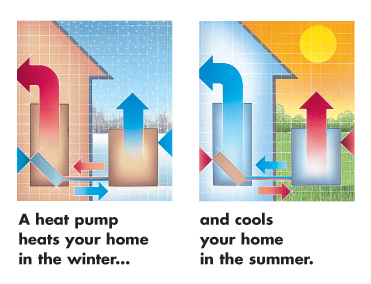 I looked and searched for information to help me explain how a heat pump works. One source I went to was Carrier’s web site, they invented air conditioning after all. Under heat pumps it says, “For more on heat pumps go to E-Hows web site.” Carrier was right. It is the best and most complete information on and about heat pumps I have seen. What is a Heat Pump? How Does It Work? What Climates Does It Work Best In? Can I Use It If I Have Gas? What About SEER? Either you are a savvy consumer and do a through inspection of your home, hire a Energy Audit Company, or receive an audit from a company with the expectations of a sale. You have to look at what is the long and short term return on investment to make any purchase or upgrade worth it. Some things just do not have the pay off. For instance, the pay off is not there just to go out and buy a new washing machine just because you will save $44 per year unless yours is broke. I have not been able to get solar panels to make sense in my household yet at current cost vs. return. I have a link to a web site that I have used personally and recommend to help you look realistically at ROI if you are thinking of replacing or upgrading your HVAC system, appliances, windows or making other energy improvements. It can may be helpful in making that decision based on real world figures that make good dollars and sense for your household. It will ask you a series of questions starting with your zip code, you may start, stop and save. 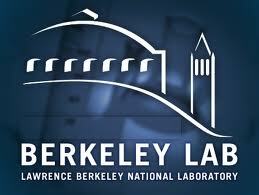 Link to Lawerence Berkely National Laboratory below.